Does Reported Strike on Khartoum Reveal Sudan's Secret Iran Dealings? (JERUSALEM POST)—The reported Israeli drone strike on Sudan Tuesday may have revealed the extent of President Omar Hassan al-Bashir's double gaming—playing nice with the Gulf states by joining the Saudi-led coalition in Yemen while at the same time quietly cooperating with Tehran and serving as a weapons smuggling hub. It appeared that Bashir and many of his countrymen hoped that supporting the campaign against Iran-backed Houthi rebels in Yemen would encourage Gulf powers to pour aid and investment into Sudan's struggling economy. Maybe now those plans will be scratched. 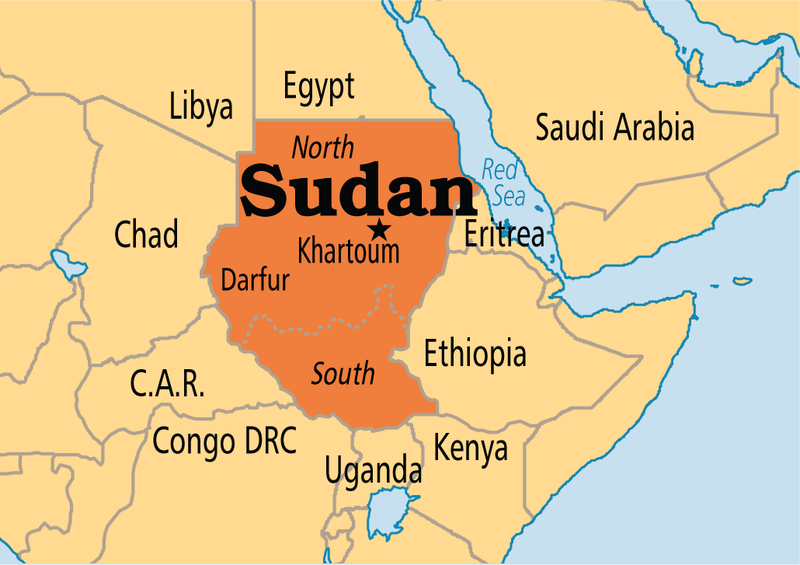 A knowledgeable Sudanese source told The Jerusalem Post, "I don't really buy the Sudan statement" that it detected and shot down a drone, as "how could that shake houses? Homes in a very wide diameter felt the impact," as "it was powerful," said the source, adding that this led him to believe it was some sort of explosion. "If this was Israel, the episode conjured memories of the 2012 strike on the Yarmuk facility in Khartoum. This was an Iranian Republican Guard facility housing Iranian Fajr-5 rockets destined for Hamas," Jonathan Schanzer, vice president for research at the Foundation for Defense of Democracies in Washington and a former terrorism finance analyst at the US Department of the Treasury, told the Post on Wednesday. "Shortly thereafter, war [Operation Pillar of Defense] erupted in Gaza, and Israel struck dozens of additional sites believed to be housing Fajr- 5s," he said.